Please call (956) 683-8810 or email us at monicaeua@aol.com for more information on classes and class schedules. 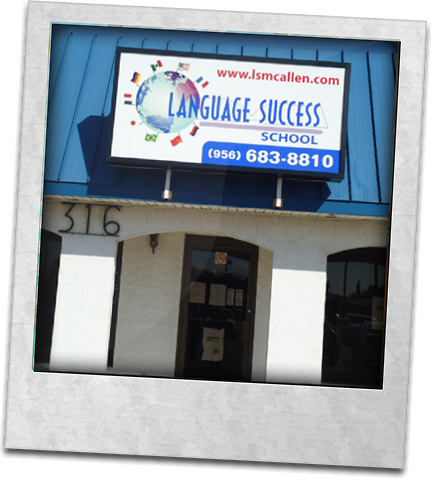 English, Spanish, French, German, Portuguese, Italian, Russian, Japanese, Korean, Chinese, Hebrew, Guitar classes and tutoring. If you need directions to find our school you may contact us or simply press on the “red marker” to reveal our address, then click “Directions to“, place your address on the “A” field below and press “Get Directions“.